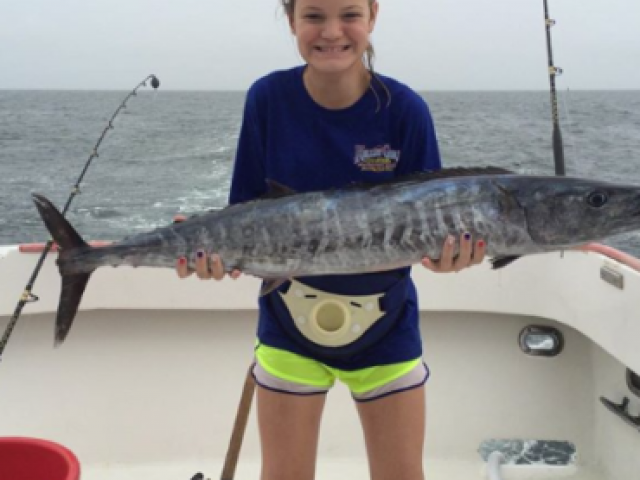 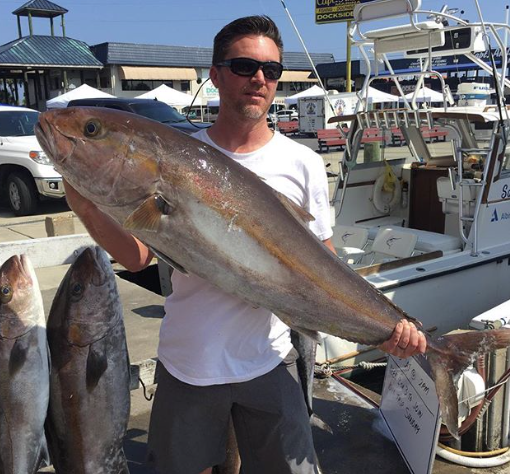 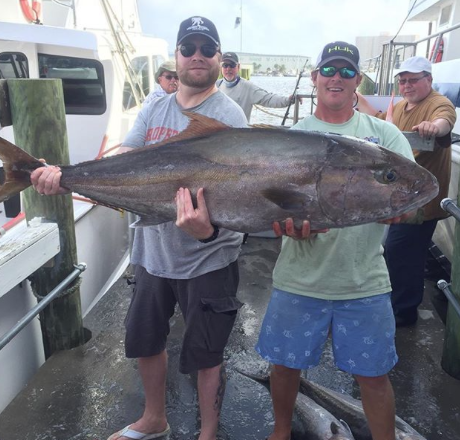 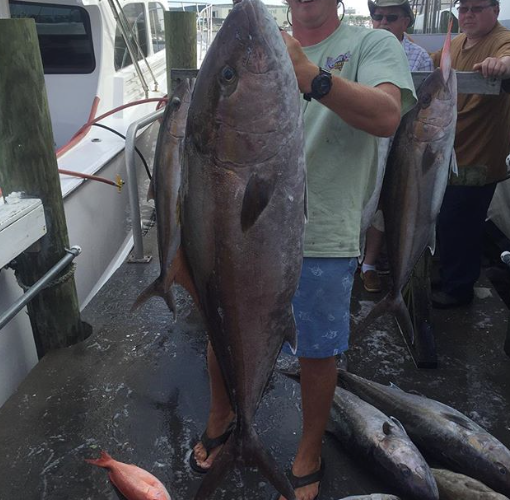 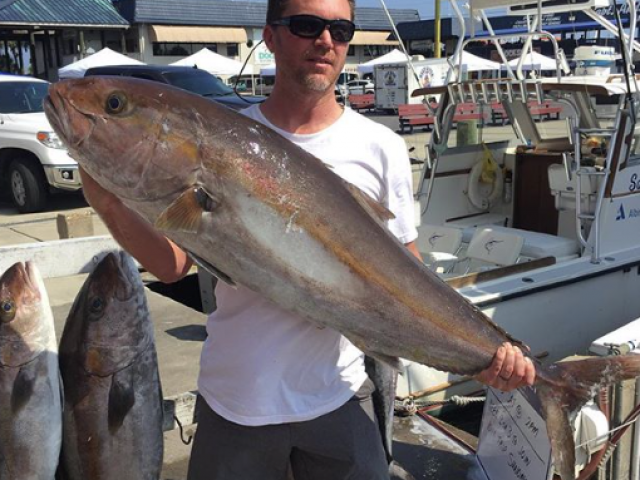 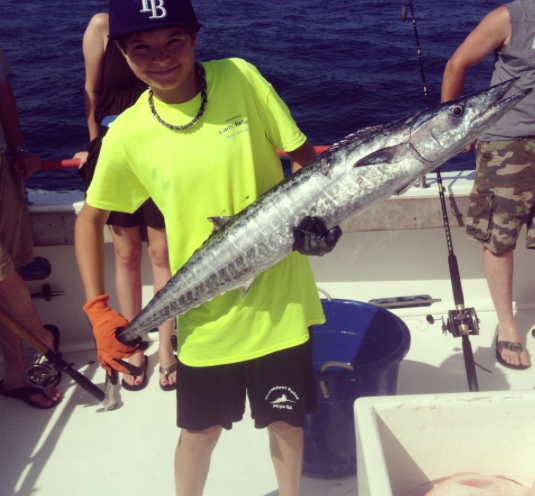 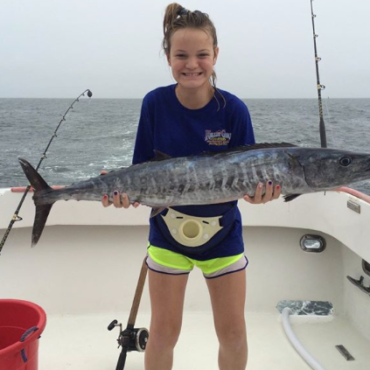 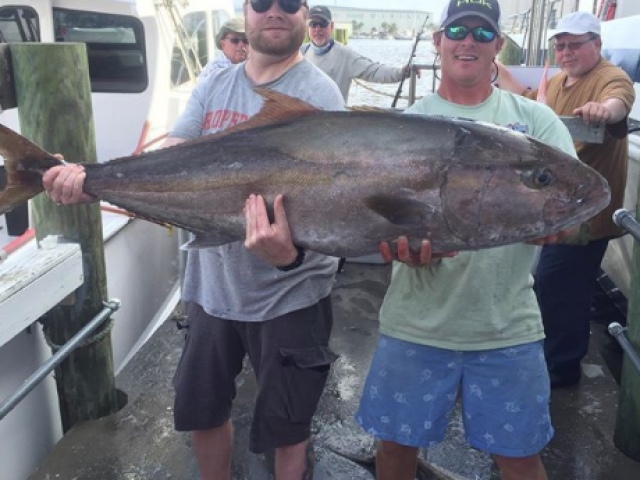 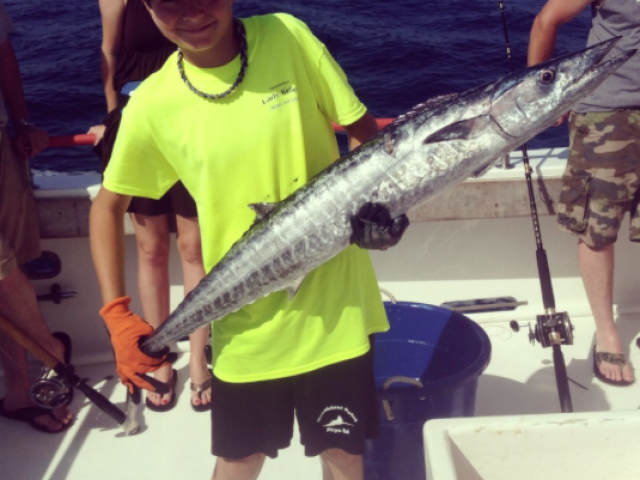 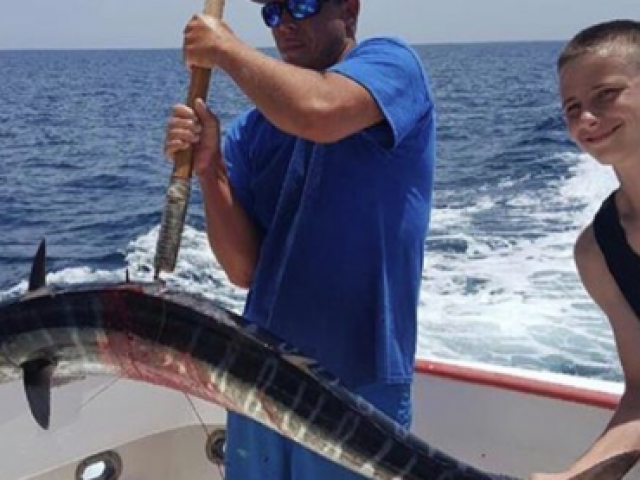 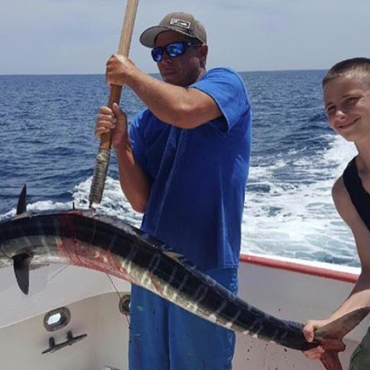 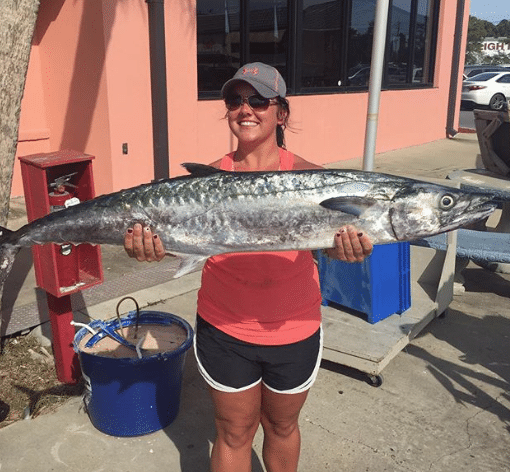 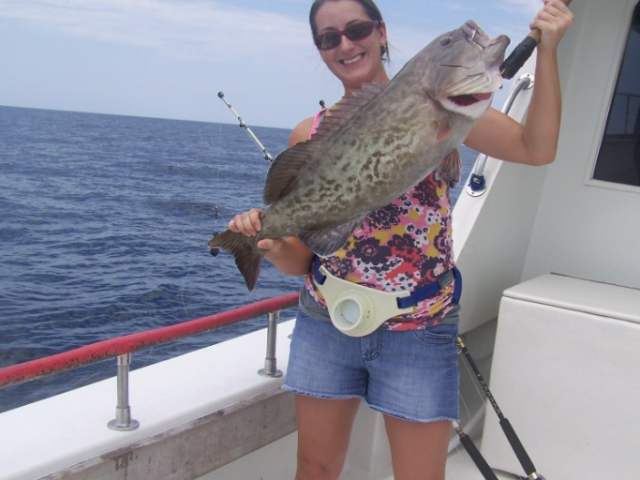 Want to see what you have the chance to catch if you fish wish us? 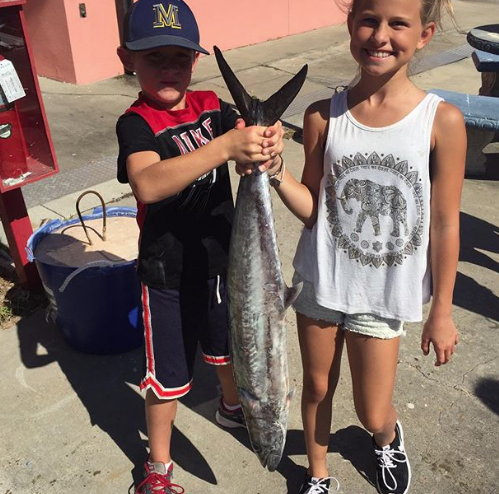 Scroll through the catch pictures gallery below. 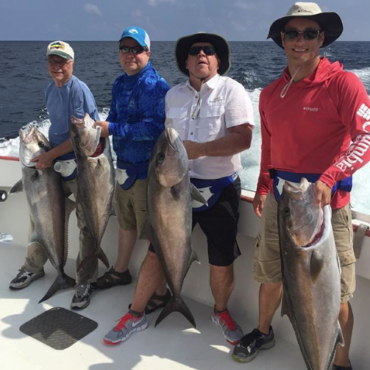 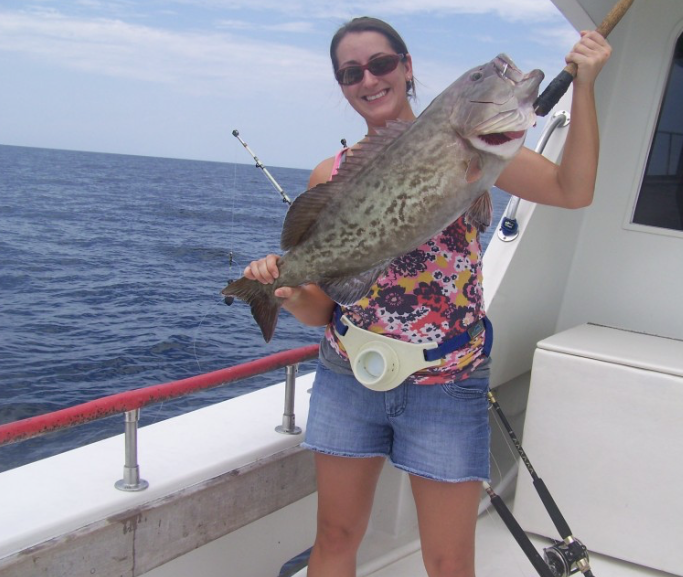 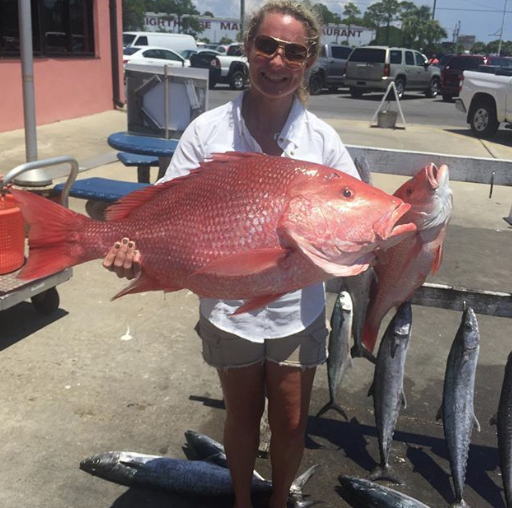 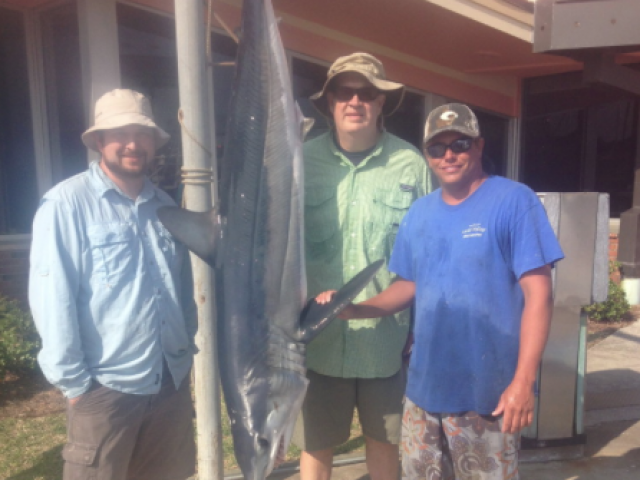 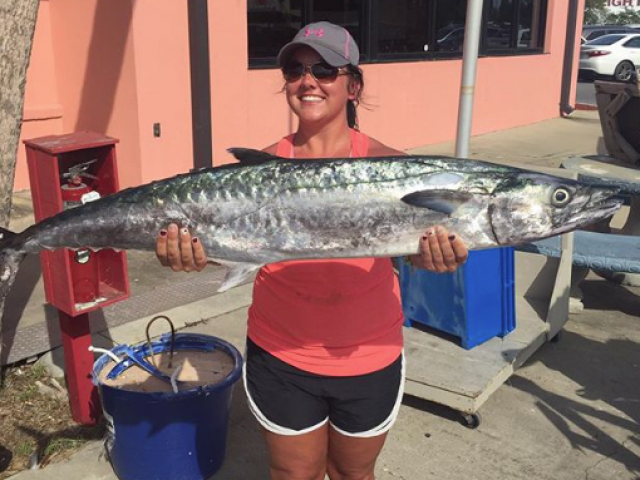 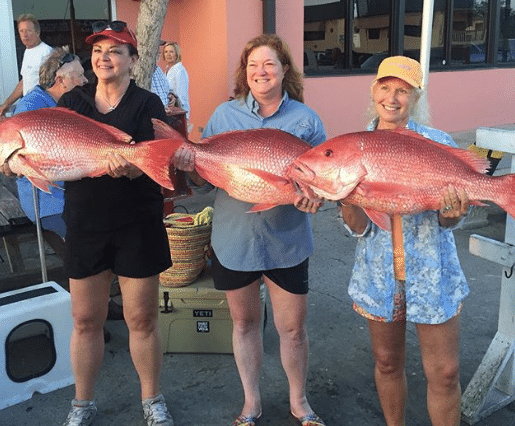 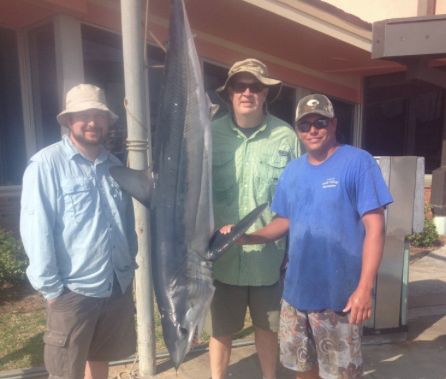 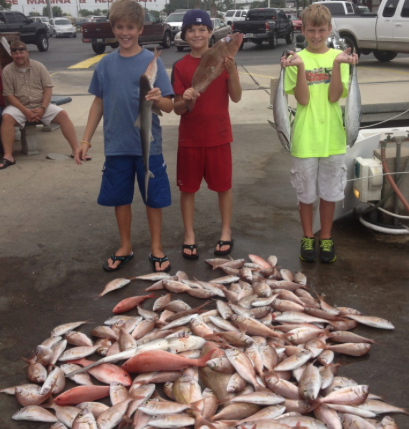 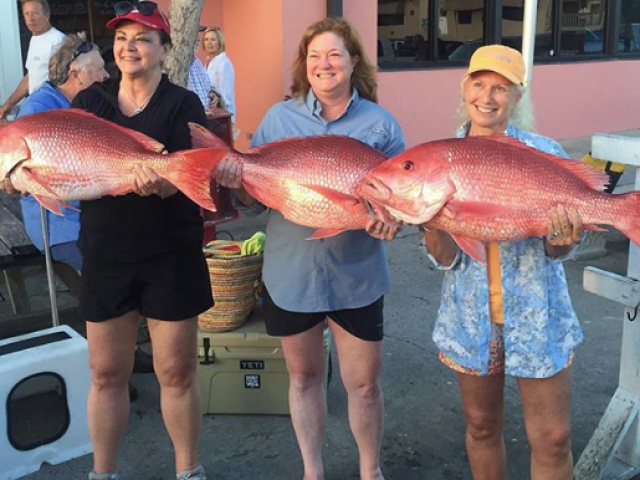 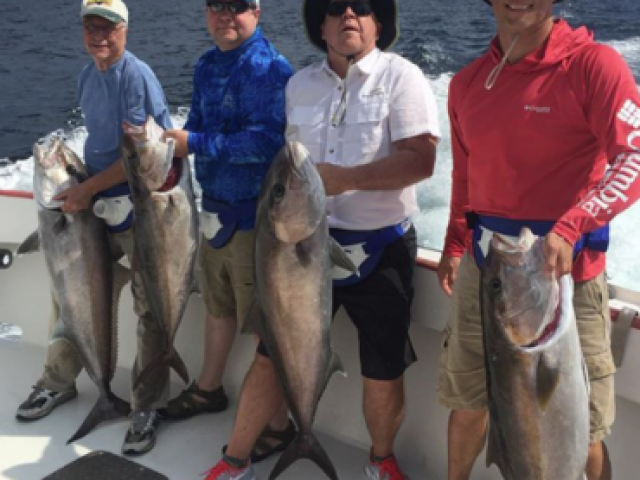 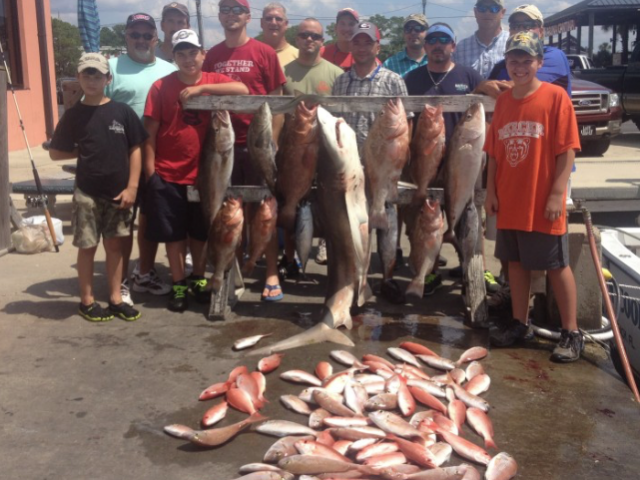 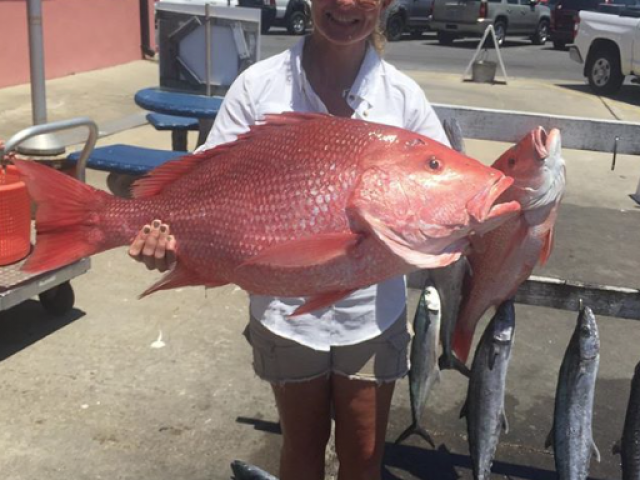 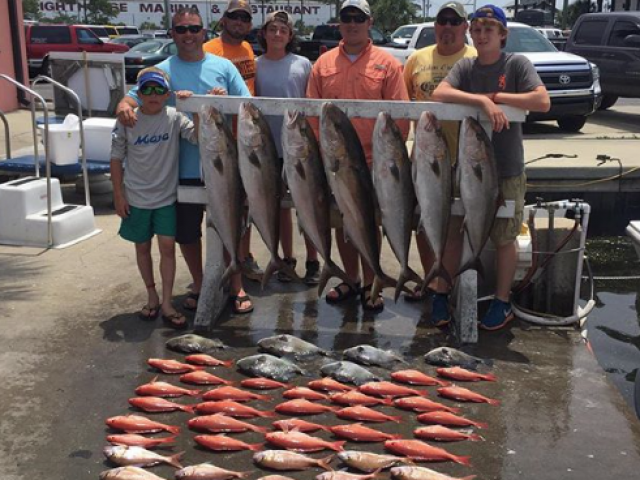 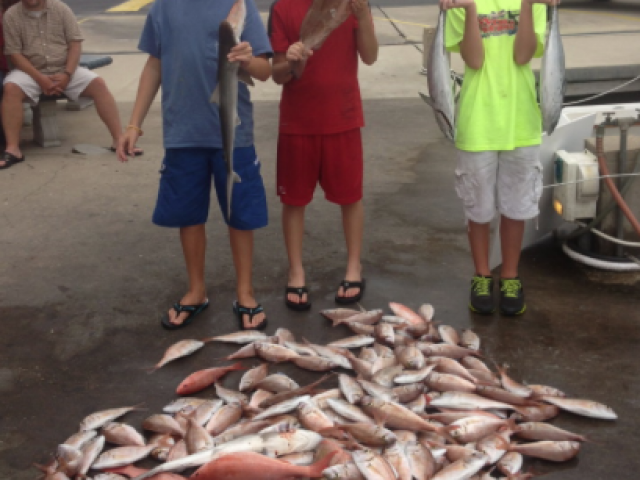 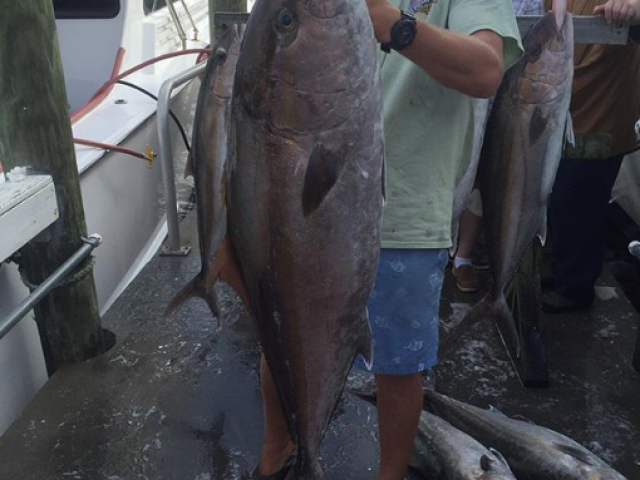 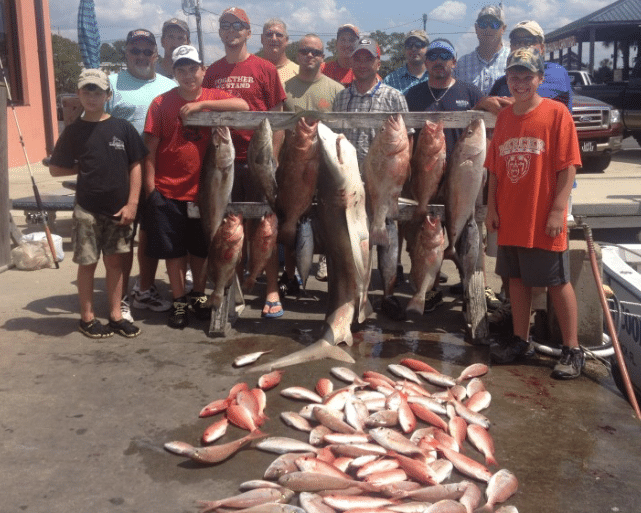 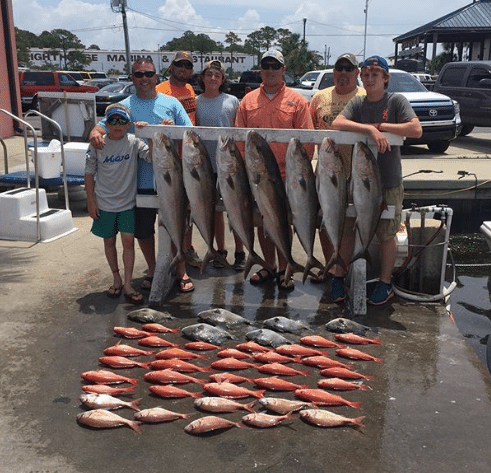 Some of these photos might help you decide which fishing trip you want to go on. 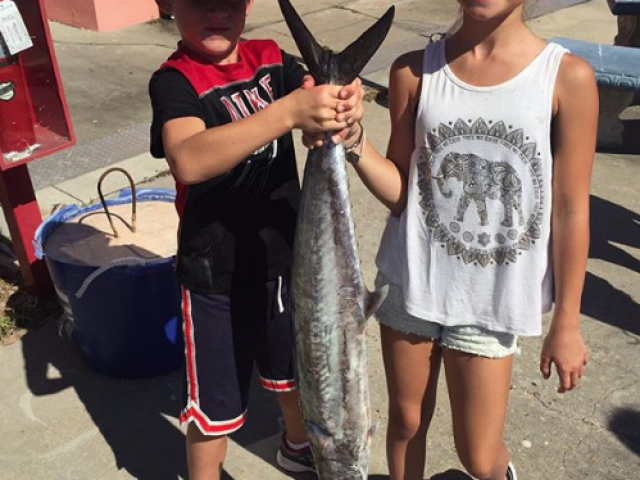 From adults to kids, we make sure everyone has a successful trip!